Popular canned food contains some plastic residue that could result in choking. After receiving complaints of plastic material in SpaghettiO’s, the Campbell Soup Company has issued a recall of more than 355,000 of the 14.2 ounce cans of the popular product, according to a story on csmonitor.com. The plastic in question comes from the can lining that can peel away from the can. The company says if the plastic has already been ingested, it is safe, but concerns are over the plastic causing someone to choke while swallowing. The company added the plastic is food grade and is considered not harmful. The food product is sold all across the country and the recall is limited to the United States only. The cans of SpaghettiO’s involved in the recall have an expiration date of February 22, 2017, and the UPC code, located on the bottom of the can, is 51000 22432. Consumers that find they have purchased one or more of the cans in the recall can return their purchases to the store for a full refund. Campbell’s also provided a toll-free number to call if there are any issues with returning the cans, at 1-866-535-3774. The company is also responding to inquiries on their Facebook page as well. 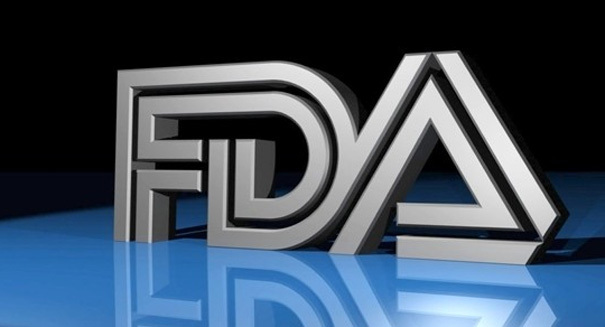 Additional information about the recall can be found at the website of the Food and Drug Administration (FDA). One of Campbell’s largest recalls also involved SpaghettiO’s, when, in 2010, 15 million pounds were recalled due to a malfunctioning cooker at the SpaghettiO’s plant in Paris, Texas, which resulted in meat in the cans being under-cooked. The United States Department of Agriculture (USDA) said there were no illnesses reported from that incident. The cooker in question could have malfunctioned in 2008, and is possible most of the suspect cans had already been consumed prior to the recall. Another case involving SpaghettiO’s in 2103 resulted in the recall of 80 cases of canned soup being mislabeled, and they actually contained SpaghettiO’s instead of chicken broth. Campbell’s, in a statement released Thursday, said they apologize for the inconvenience.